But Shelton admitted he was devastated his new girlfriend was leaving and would rather she stayed by his side. Gwen also noted another aspect of “The Voice” she will miss, the opportunity to show off her fashion sense, of course. “I’m already so devastated that I only have three more outfits to wear — and that I’m not gonna be around these guys. It’s hurting me,” she added. In Stefani’s place, Christina Aguilera will be returning to the coaches’ panel for Season 10. 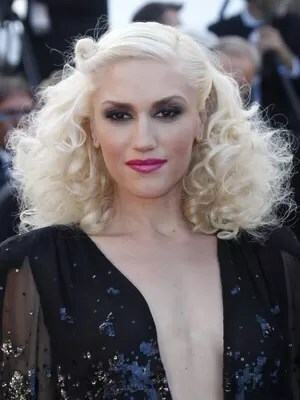 This entry was posted in Entertainment+ and tagged Gwen Stefani: Stefani is set to quit the hit NBC show at the end of this season to concentrate on her solo career. Bookmark the permalink. ← I Love You: Who else thought that it was someone else who sang this song?